Help! How Do I Get Rid Of My Unsightly Varicose Veins? Home » Varicose Veins » Help! How Do I Get Rid Of My Unsightly Varicose Veins? 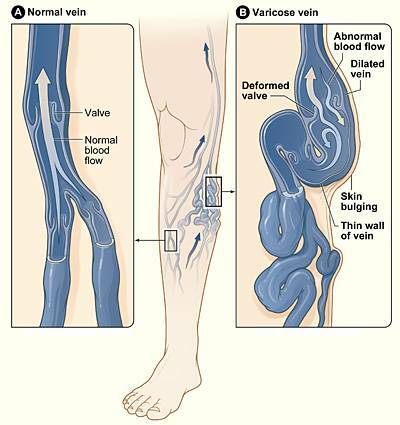 Do you have varicose veins? 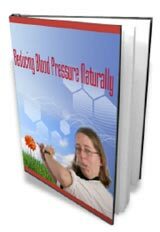 The following article describes the causes and techniques and some remedies and treatments to get rid of varicose veins. Varicose veins affect almost 50% of people during their lifetime, and although it’s common in women, men can also be affected too. The onset generally seems to be with people over the age of 50, though younger people can get them too (especially women during pregnancy). If you are one of the many people that suffer with them, you’ll understand how troubling they are. Not only are they unsightly and embarrassing, they can also cause severe pain and discomfort, and sometimes itching too. 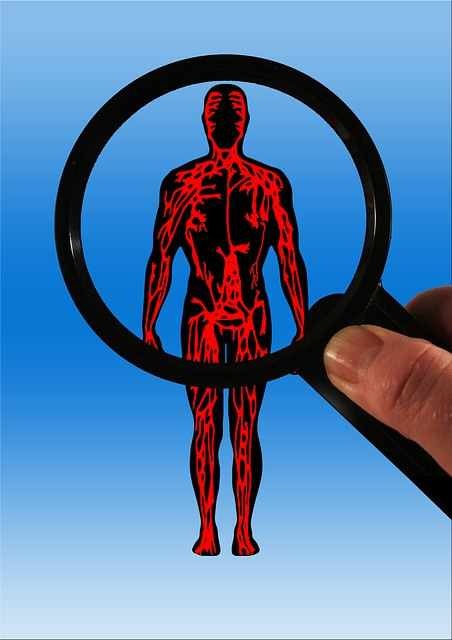 They are usually found on the legs and thighs, but other parts of the body can be affected too. They are blue, purple or pink in color and lots of people hate having to cover them up every day. Go to your doctor and ask them for a prescribed cream that you can apply. They will be able to give you lots of suggestions of things you can do to reduce them – sometimes this is a prescribed medicated cream and sometimes it is something as simple as some aspirin to thin the blood. They may also recommend that you use specially designed stockings which compress the limb and help to correct the blow flow. They will probably tell you to do some exercise and try to lose weight too. These are all relatively low-cost options, but sometimes they don’t quite work, so it’s time to try something else. 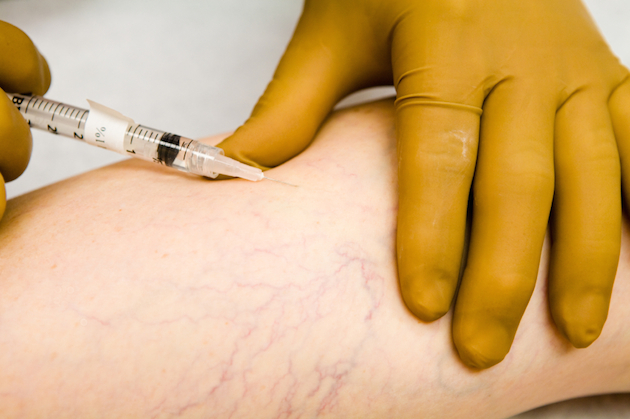 If the above techniques don’t work for you, then your doctor may refer you to a phlebologist who is trained in the methods of reducing varicose veins. They may suggest an injection of medicine which shrinks the veins, and this will have to be done a few times to see results. They may also try laser treatment which makes the colour of the veins fade so that they are harder to see. In severe cases, and after you have tried everything else, your doctor may recommend that you undergo open-vein surgery. This isn’t as scary as it sounds and most people are in and out of hospital the same day. There are other surgical techniques too – such as removing part of the vein altogether, or tying a thread around the vein to reverse the flow. You may be at risk of scarring but surgery is probably the most effective method of getting rid of the varicose veins that have plagued you for so long. Surgery should always be a last option, so make sure you try everything else before you consider going under the knife. Today’ guest blogger, Tori Wilson, is a cosmetician at Renovo MD, a clinic for coolsculpting in Worcester, MA. She is an avid blogger and enjoys sharing her views on a variety of articles in her spare time. Enroll with our weekly news letter and get home therapy plus organic health and wellbeing pdfs such as this one delivered to your email weekly free of cost!. 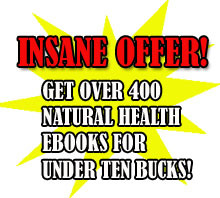 When you invest in my particular ebook, “The Big Book of Home Remedies” you may additionally attain prompt access for the reserved members area and that permits you to download all of our four hundred and more superb health-related ebooks for free. My dad had his varicose veins removed in surgery. I hope i don’t get them but i am worried now after reading they can be hereditary.